The FBI and the US Postal Inspection Service are currently investigating whether Jussie Smollett played a role in sending a threatening letter addressed to him at "Empire’s" Chicago studio prior to the alleged attack, two federal officials confirm to ABC News. The accusation, made by the two brothers who were persons of interest, has not been confirmed. The letter, which was sent Jan. 22, is currently in the FBI crime lab for analysis, one of the sources said. 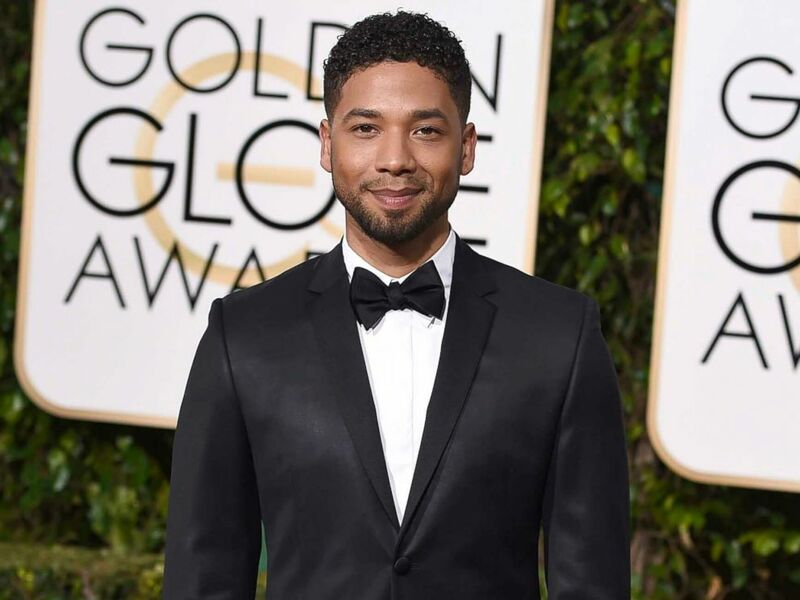 In this Jan. 10, 2016 file photo, actor and singer Jussie Smollett arrives at the 73rd annual Golden Globe Awards in Beverly Hills, Calif.
A previously unreported misdemeanor complaint about Smollett also surfaced on Tuesday related to an arrest for driving under the influence in 2007. According to the complaint, Jussie Smollett told police his name was Jake Smollett, his younger brother, and signed Jake’s name on the written promise to appear in court. Smollett was charged with false impersonation, driving under the influence and driving without a valid license. He pleaded no contest and completed an alcohol education program, The Associated Press reported. 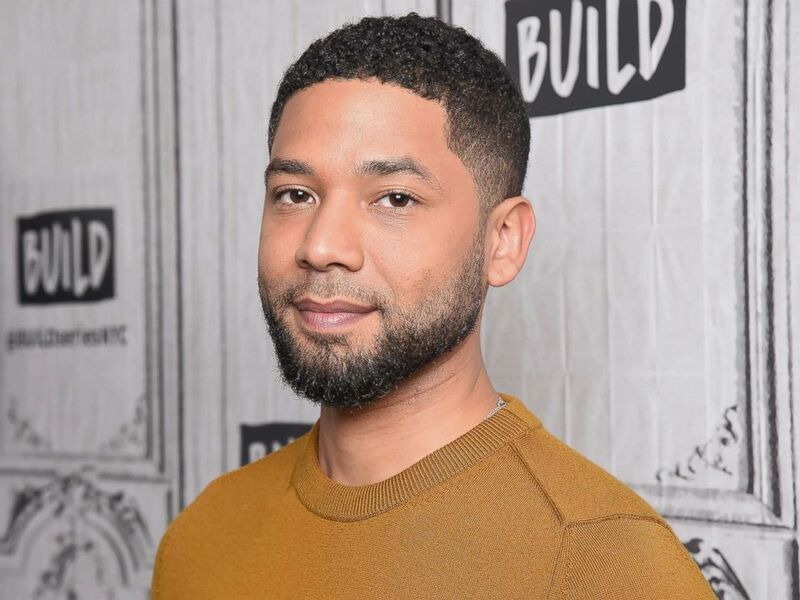 The latest in this ever-changing story comes hours after the two brothers claimed they helped Smollett concoct the alleged assault after he became upset that a letter threatening him, sent to the "Empire" show's studio, did not get enough attention, sources told ABC News on Monday. Actor Jussie Smollett visits Build Studio on Nov. 14, 2018, in New York. 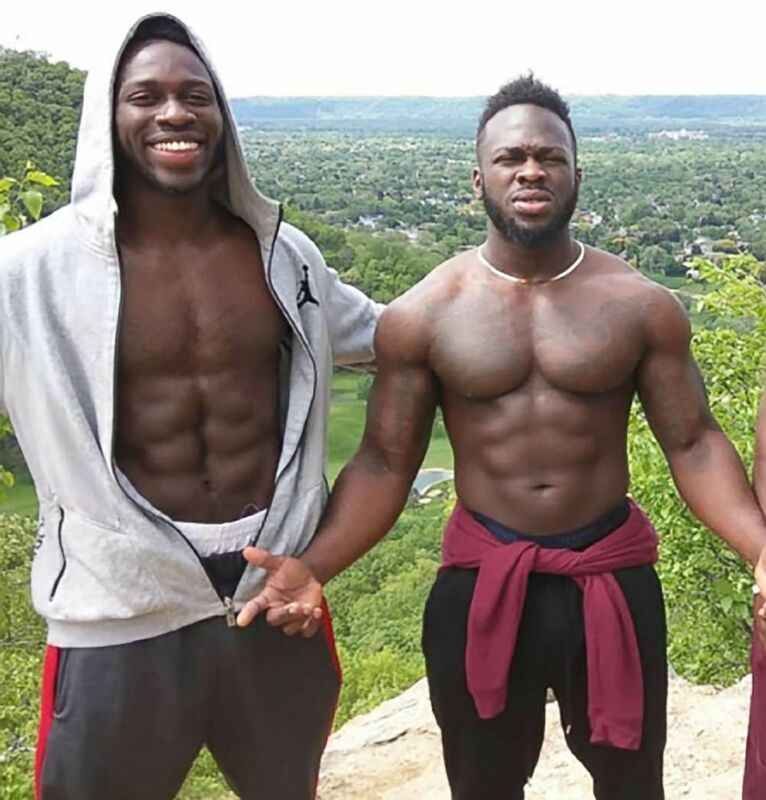 The Osundairo brothers agreed to cooperate with authorities after detectives confronted them with evidence that they bought the rope -- allegedly used in an attack that Smollett described to police as laced with racial and homophobic slurs -- at a Chicago hardware store, sources said. A spokesperson for Smollett said Monday the actor's attorneys are keeping an active dialogue going with Chicago police on behalf of the actor. Abimbola (left) and Olabinjo Osundairo are believed to have purchased the rope found around Jussie Smollett's neck. Smollett told police that on Jan. 29, he was walking on a street near his apartment when he was attacked by two men. The attackers allegedly shouted racist and homophobic slurs before hitting him, pouring “an unknown chemical substance” on him — possibly bleach — and wrapping a rope around his neck, he told detectives. “As a victim of a hate crime who has cooperated with the police investigation, Jussie Smollett is angered and devastated by recent reports that the perpetrators are individuals he is familiar with," Smollett attorneys Todd Pugh and Victor Henderson said in a separate statement Saturday. "He has now been further victimized by claims attributed to these alleged perpetrators that Jussie played a role in his own attack. Nothing is further from the truth and anyone claiming otherwise is lying." ABC News' Bill Hutchinson contributed to this report.